Are you looking to slim down, buff up or just get fitter? 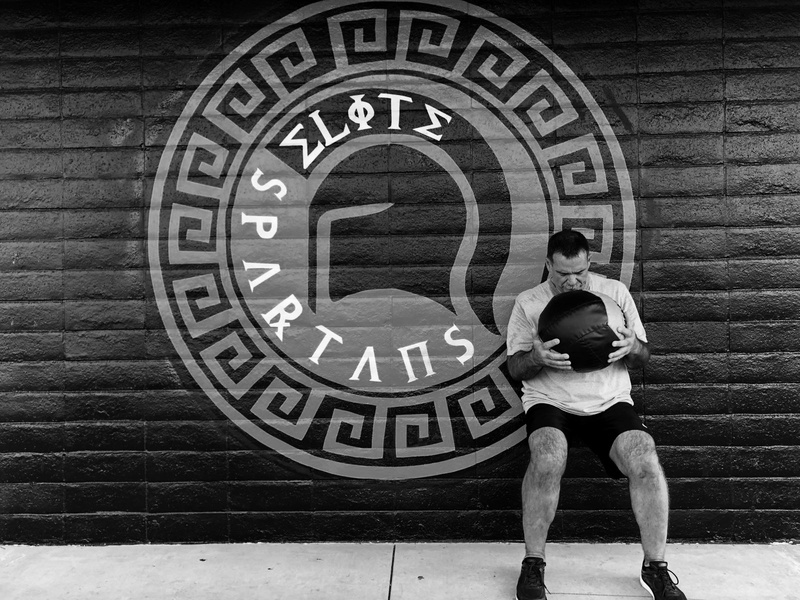 Perhaps you’re looking to train for a specific event (we’re pretty partial to the Spartan Race, as you can imagine) or you want to inject some variation into your routines, even if they’re working for you already. Whatever your goals are, we have the knowledge and experience to ensure you meet them and have fun doing it! 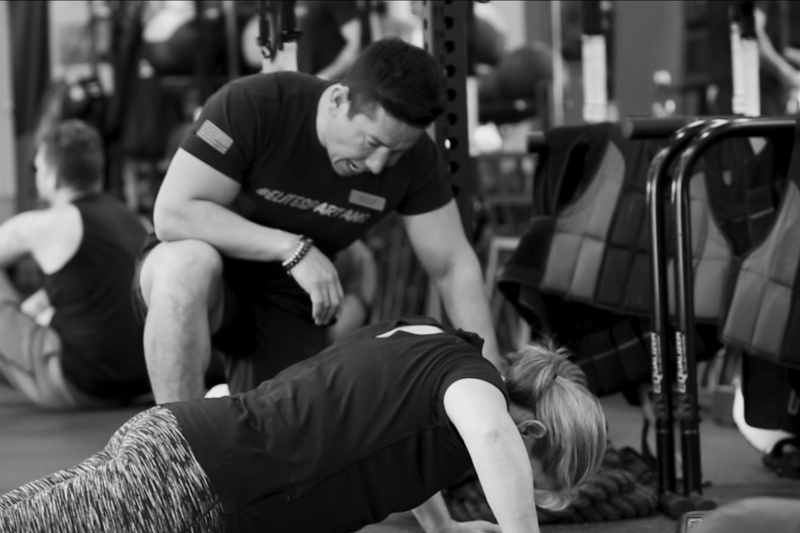 At our bootcamp gym in San Jose, we use a combination of traditional and modern techniques to ensure you reach your own fitness goals. Our techniques include traditional strength training, kettlebell specialization, dynamic training, cross-training as well as other techniques. All of our fitness trainers understand the challenge of trying to lose weight – many of our trainers have weight loss stories of their own so they appreciate how daunting it can be to try and lose weight. They can also offer genuine advice based on personal experiences as well as those of our other clients. If you’ve struggled to lose weight in the past, don’t be put off as our San Jose gym has helped many people just like you reach their weight loss goals and we can do the same for you too, through a combination of exercise and nutritional advice. 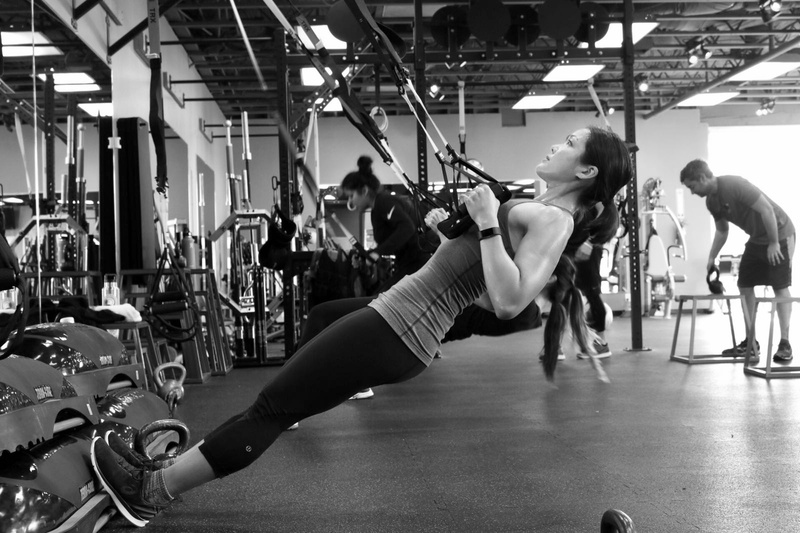 Our Bay Area fitness center has helped many clients reach not only weight loss, but also fitness goals. Those goals can range from general fitness to event training including long-distance running, event training and more. If you’re working towards a fitness goal, including event training, we can help! Sign up for a free assessment and we’ll get you on the path to success. If you want to increase your body definition or if you’re looking to add muscle mass, our specialist trainers at our San Jose gym can help you achieve your goal. Our team has helped many of our clients achieve both of these goals through a combination of strength and cardio training combined with nutritional advice. Come in and visit one of our trainers to get started!